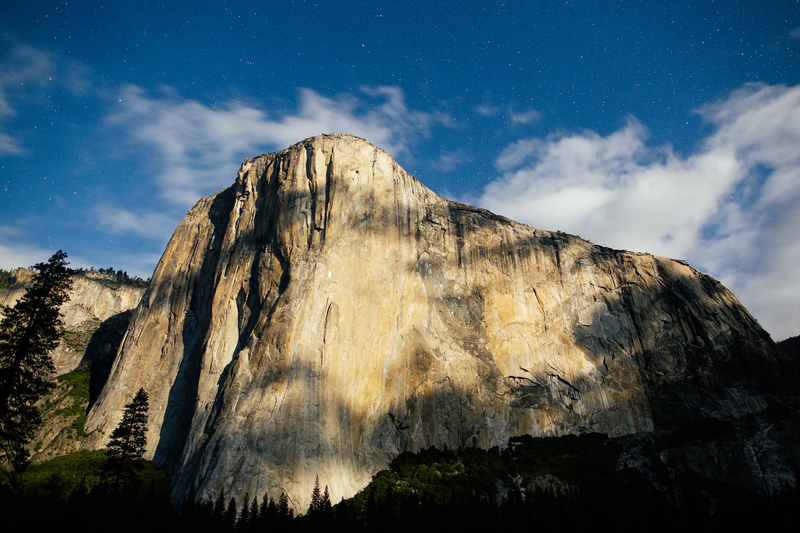 One of the most prominent granite monoliths in Yosemite Valley, El Capitan soars roughly 3000 above the valley floor. 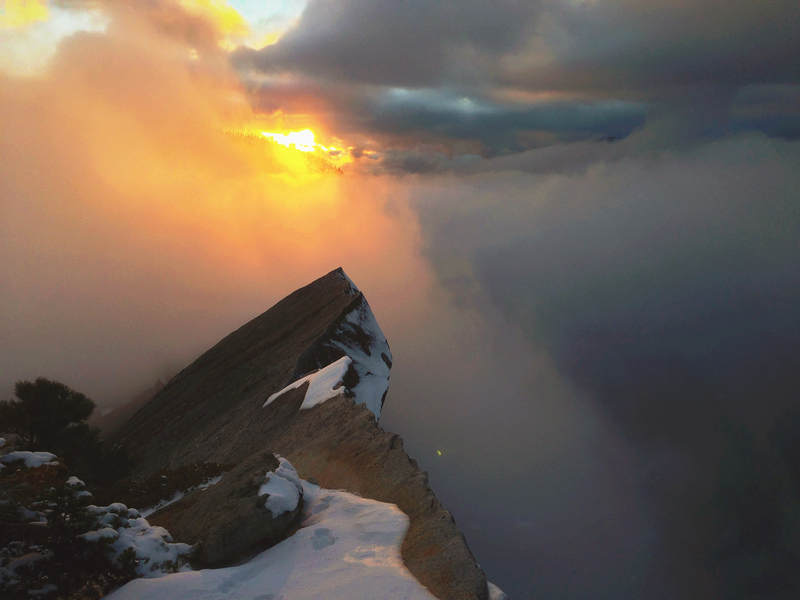 Rock climbers often take three days or more to climb to the top, although speed climbers can cover the distance in only a few hours. On the other side of the meadow, views of Cathedral Rocks provide a perfect counterpoint to the Captain. 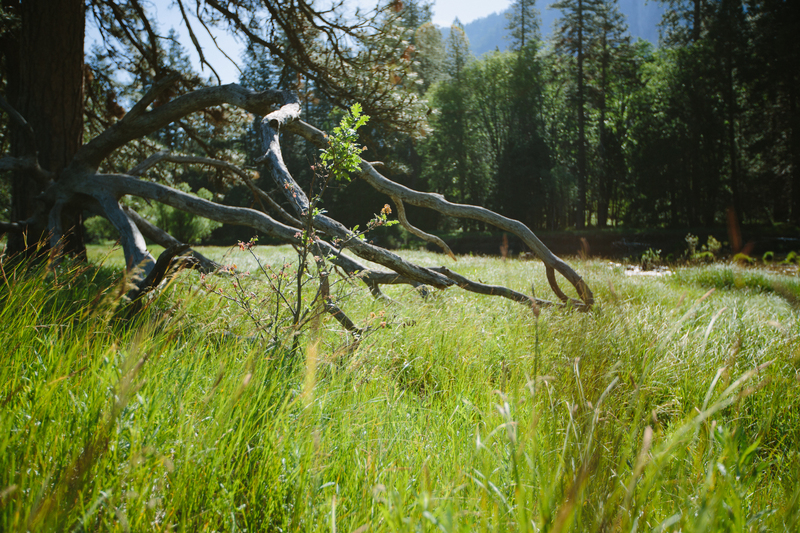 Bordered by Northside Drive and the Merced River in Yosemite Valley, this popular viewing area has plenty of parking in pull-outs on the left side of the road. 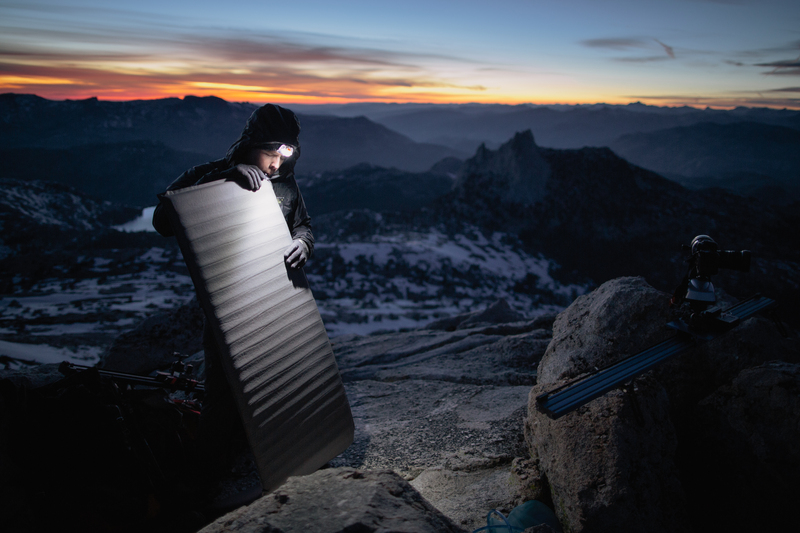 During the summer months, the Yosemite Conservancy runs an “Ask a Climber” program to answer climbing questions and give you an opportunity you to look through powerful spotting scopes at the climbers above. Little did anyone expect that only months after Sheldon Neill and Colin Delehanty first met on Vimeo.com that our perception of Yosemite National Park would never be the same again. 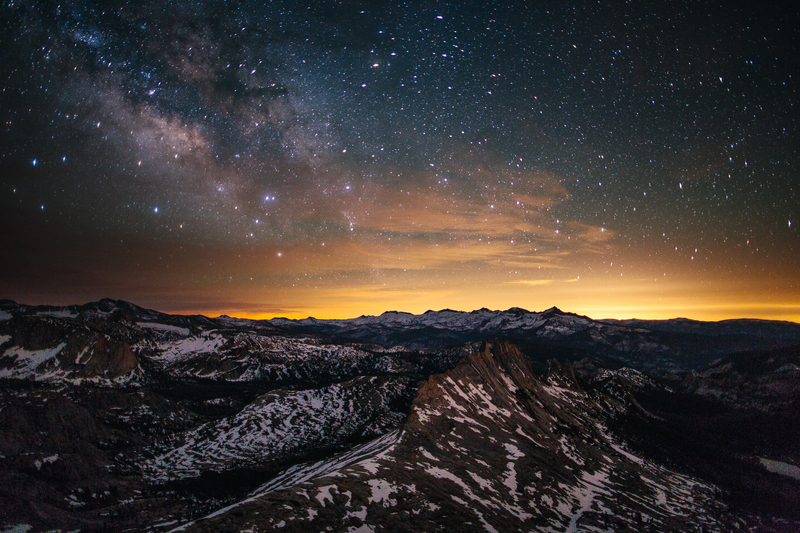 That’s because the pair of budding California photographers recently completed Yosemite HD – an almost four-minute-long video of stunning time-lapse photography shot throughout Yosemite’s 1,200 square miles of breathtaking scenery. It turns out the pair was right about their footage. It is truly amazing. And as of February 2013 the video garnered more than 3.3 million views. The pair agrees that the sheer size and steepness of Yosemite’s granite faces are something that must be seen in person to be believed. 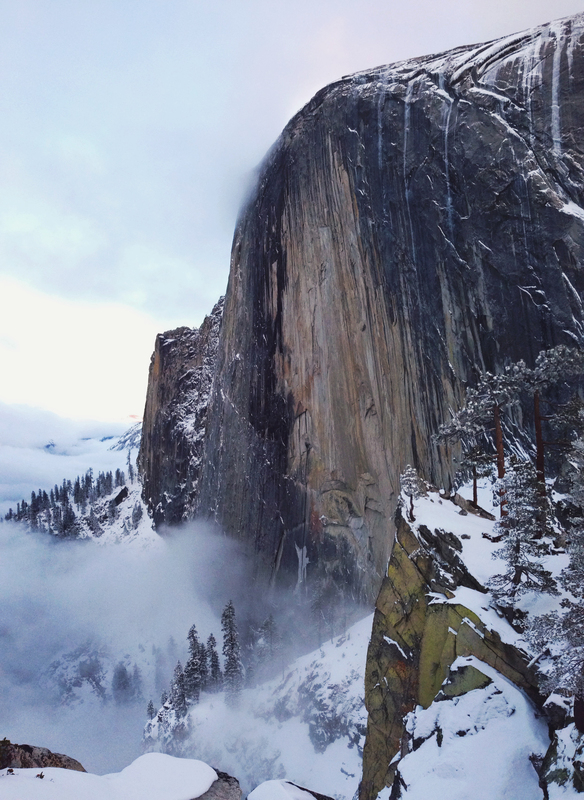 But it’s not just the rocks and trees of Yosemite that you have to visit to experience. “Yes you’re surrounded by a beautiful natural setting, but you’re also surrounded by good people, all in great moods, with lots of awesome stories to tell,” offers Neill. Then there’s the hiking – lots of it. 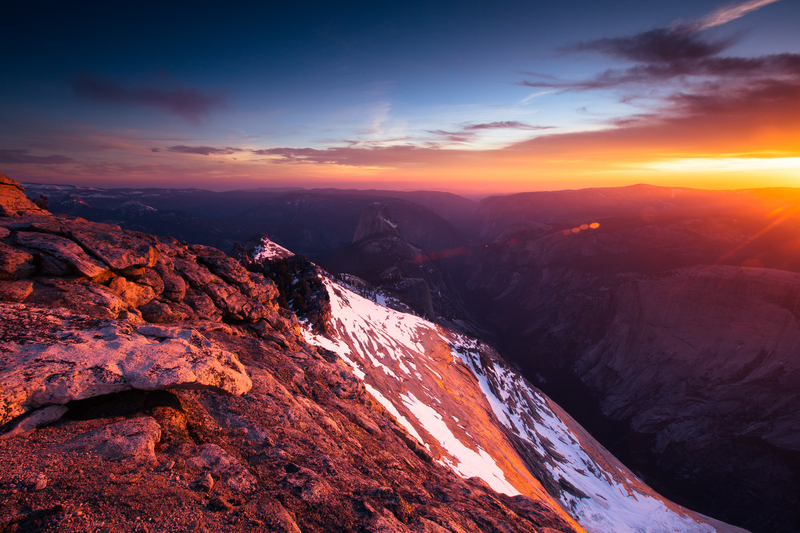 For example to capture the breathtaking shots atop Half Dome, the pair had to hike 16 miles round trip with all their gear. Such a trek, loaded down with expensive equipment, can be exhausting. It turns out “their own way” is a true masterpiece, and luckily the power of Yosemite inspired this duo into action to create it. Oddly enough, for a place that’s beautiful enough to make simply doing nothing fun, it inspires so many of us to do so many amazing things. Keep your eyes open. 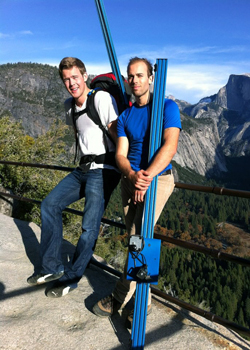 Neill and Delehanty to continue to expand their Project Yosemite footage, and plan to have a second video out soon.